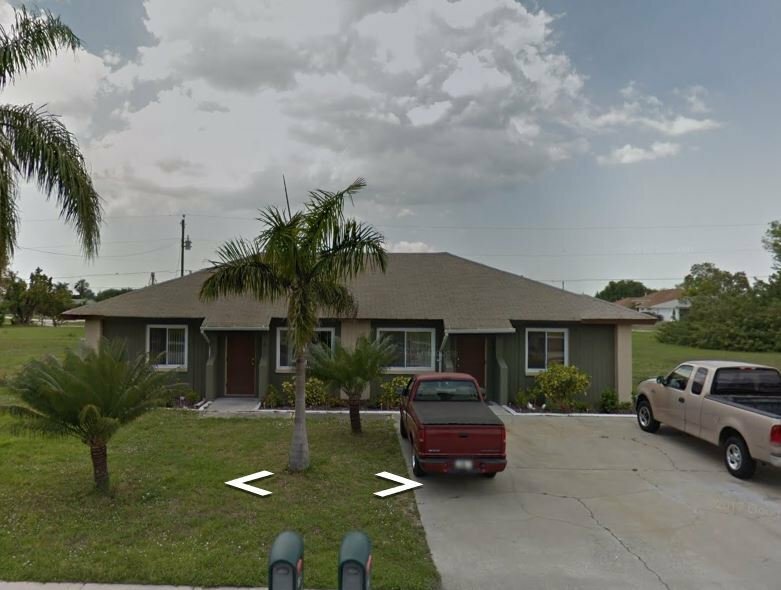 This DUPLEX is very close to restaurants, schools and hospitals and located in a good neighborhood, located in Hancock (Cape Coral), FL. We are providing an extremely rare opportunity to make most out of this deal. Discounted INVESTMENT ASSET after being rehabbed worth’s over $250k. Lowest crime relative to the rest of Lee county. You are getting 30k discount off of the list price. Flip Rehab: 20k – 25k Over 20% FLIP ROI Repair HVAC and Furnace (Unit 2, Unit 1 respectively), Replace roof coverings, paint in/out and refinish flooring.